Searching for a Waterfront Home ? Review the waterfront communities, neighborhoods, and towns near Charleston to get a feel for the area beaches, golf courses, and vacation homes in the Charleston area..
Isle of Palms» Isle of Palms is known for its fabulous beach and beachfront vacation homes which themselves are a sight to behold. 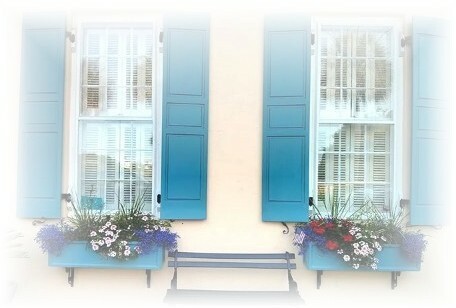 Plan to be impressed by the grandeur of the Isle of Palms real estate. 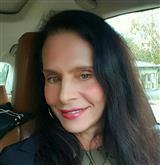 There's a great selection of homes on the market. IOP is only about a 20 minute drive from historic Charleston. Wild Dunes» The Wild Dunes Resort is a gated beach resort with two world class golf courses, swimming pools, and front row water views of the Atlantic ocean. Homes are available on the deepwater of the Intra Coastal Waterway as well as beachfront properties. 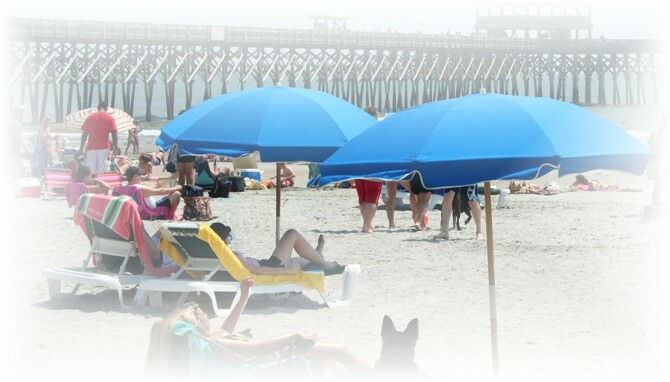 Folly Beach» with nearly 6 miles of Atlantic Ocean beachfront, you'll find grand beachfront homes, oceanfront condos, and you'll learn why Folly is called "The Edge of America". A bit Bohemian and artsy with a dedicated surfer contingency, Folly is a fun beach and surely full of distinctive character. If you're looking for a true sense of community in a beach town close to downtown Charleston, then this is the beach real estate for you. Sullivan's Island» Sullivan's Island is a quiet residential beach community with a small village ambiance and prices which aren't for the faint of heart. This exclusive yet public beach is close to Charleston and offers a special and maybe even priviledged beach lifestyle for those seeking genuine charm and beach town feel. Kiawah Island» Kiawah Island is a world class gated oceanfront resort with golf courses to match and architecture which is phenomenal. The brand new Sanctuary hotel is considered by many to exemplify the most grande oceanfront hotel of our time. 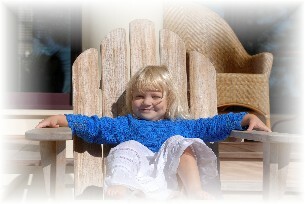 Kiawah real estate on the golf course and beachfront. 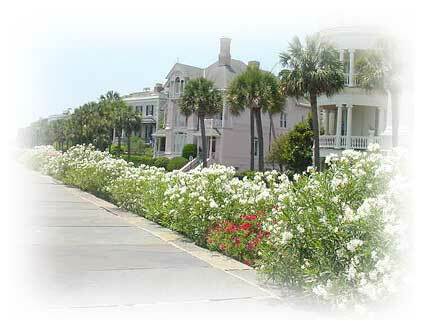 Seabrook Island» Seabrook Island is adjacent to Kiawah Island. This less commercial gated beach and golf community offers an equestrian center, tennis, two golf courses, and a great selection of beach condos and waterfront homes. 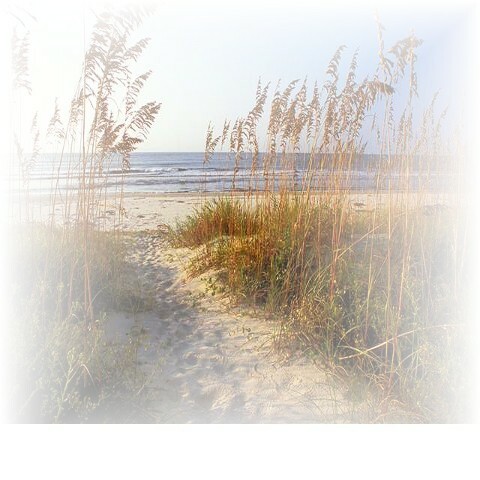 Edisto Beach» Edisto Beach is about a 50 minute drive from historic Charleston. This sleepy beach community offers a laid back lifestyle with an all American sense of community. Enjoy the surf, a slice of pizza and some apple pie to experience the old fashioned beach charm, and quaint community known as Edisto Beach. Dewee's Island» Dewee's Island is just off the shores of the Isle of Palms, This oceanfront semi-tropical island represents the new wave of beach preservation and natural wild life habitat. This private beachfront island sanctuary is only accessible by ferry. 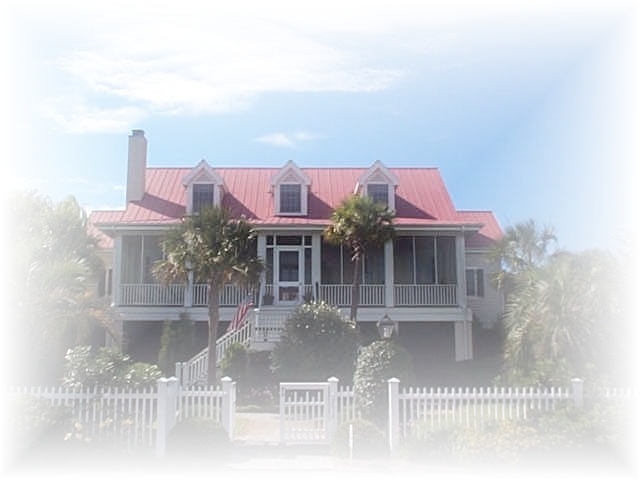 View Charleston SC beach real estate waterfront homes for sale and condos on the beachfront, oceanfront vacation homes on Seabrook and Kiawah Island, The Isle of Palms, Folly Beach and the Wild Dunes Resort. 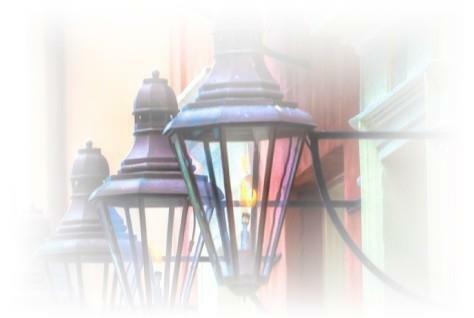 We specialize in Charleston area waterfront real estate and beachfront, oceanfront beach and resort properties on Kiawah Island, Isle of Palms, Wild Dunes, Seabrook Island, Folly Beach, and Sullivan's Island as well as Mount Pleasant new communities, Daniel Island golf course and waterfront real estate. 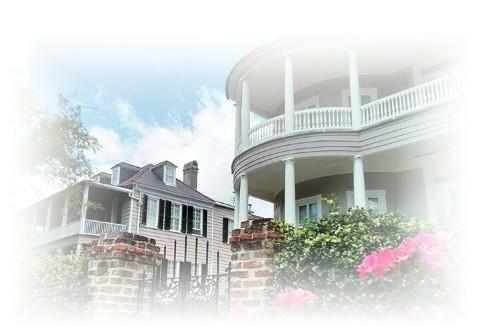 Our offices are located in the heart of Charleston's historic district where we specialize in selling historic real estate in Charleston, SC. Please contact us to assist you in your search for the right beach or historic property. We are fiercely proud about our reputation and look forward to maintaining our high standards in order to exceed your expectations. Charleston real estate continues to appreciate due in part to the dual appeal of the grand historic real estate in the district South of Broad with its unique historic architecture and once in a lifetime historic homes on the Charleston Battery with its luxury real estate. The additional Charleston area draw is the wonderful oceanfront homes, SC beach communities and Lowcountry coastal waterfront neighborhoods which lie within a 20 minute drive of Charleston's downtown Historic District. The Charleston area Neighborhoods and communities include properties in Mount Pleasant, Daniel Island, Isle of Palms, Sullivan's Island, Folly Beach, Edisto Beach, James Island, West Ashley, John's Island, Awendaw, Wadmalaw, The Wild Dunes Resort on the beach of Isle of Palms. and more. The Charleston real estate market is hot so far in 2019........... So what's in store for Charleston Real Estate?